Make two Valentine/Love cards and a tag featuring Julie Nutting® stamps and an Elizabeth Craft Design® tag die! Teresa will guide you through blending & coloring with Copic®Sketch markers. Then add sparkle with Wink of Stella®. 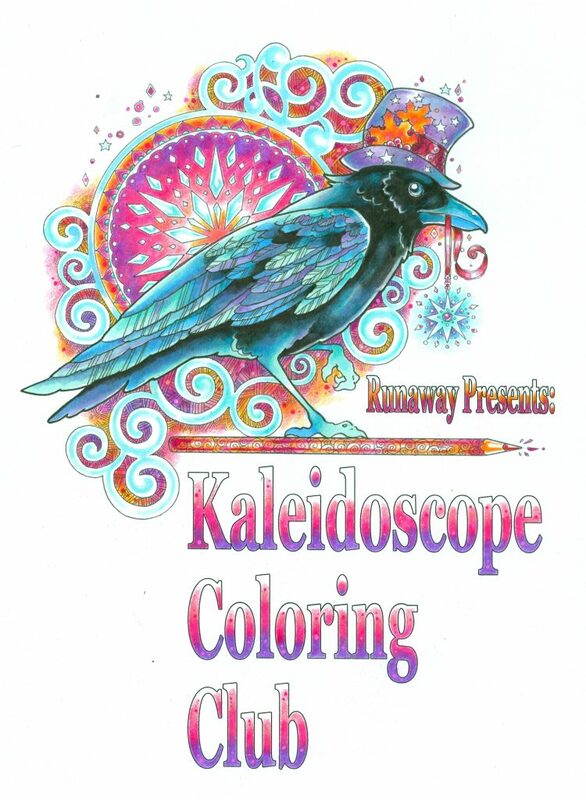 Come enjoy a fun afternoon of coloring playtime!